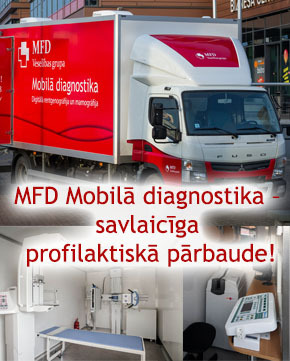 MFD Outpatient hospital «Pardaugava» takes full care of the patient health by planning, organizing and realizing even the most complex treatment for achieving an effective outcome. 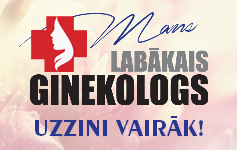 Our team consists of specialists to whom you can entrust your health and be confident that you are served by professionals. 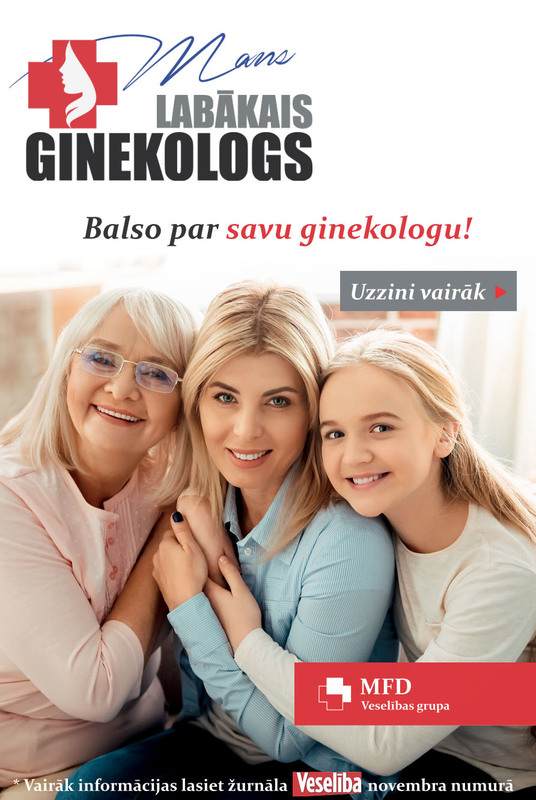 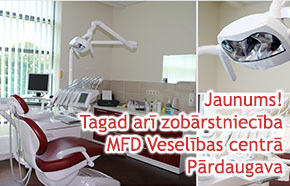 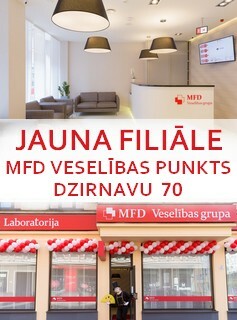 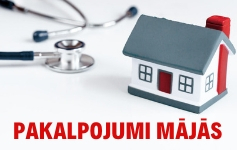 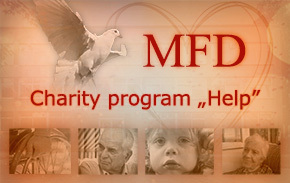 To find out about other specialists that are available at the MFD Outpatient hospital «Pardaugava», please contact us by phone 67131316.